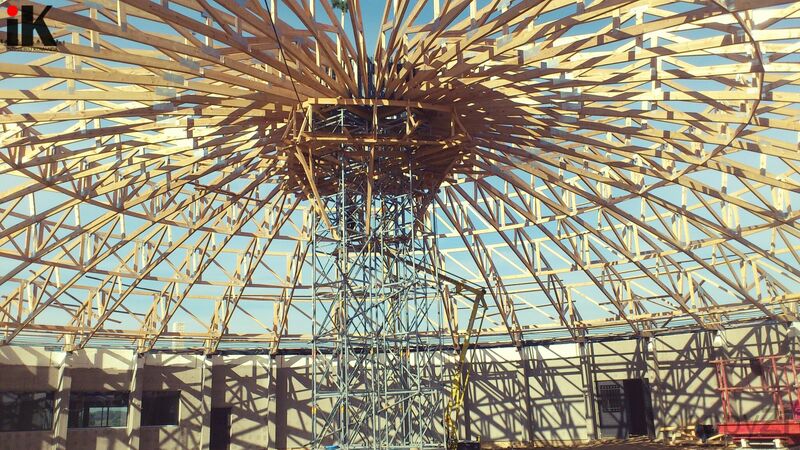 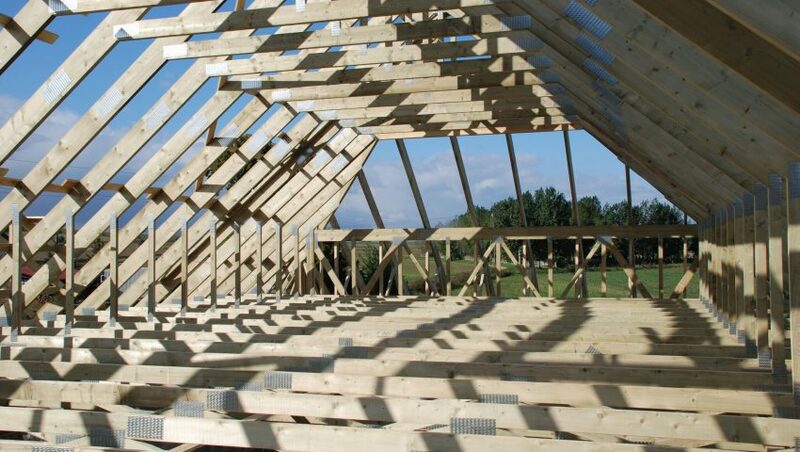 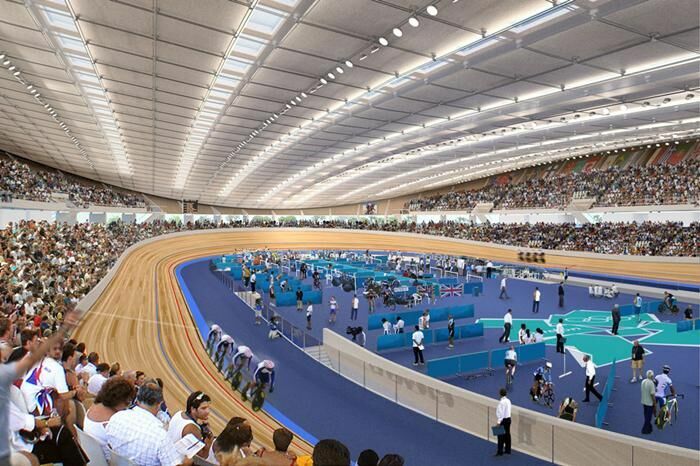 Trussed rafters are incredibly versatile, allowing for ambitious roof and ceiling designs. 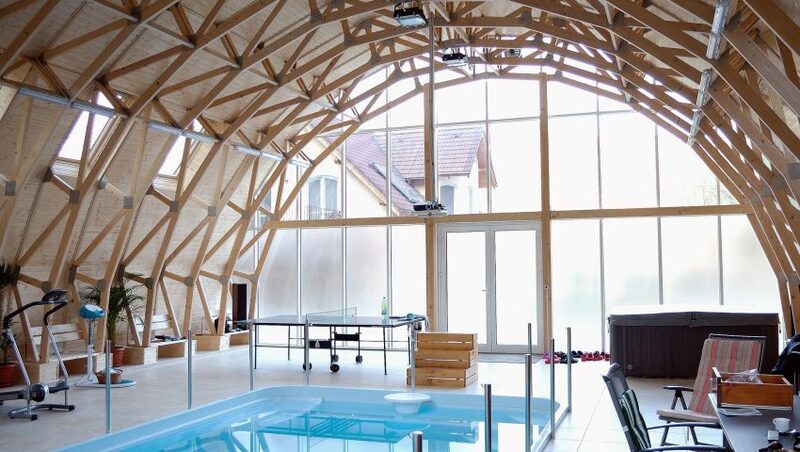 This album shows several of the examples herewith. 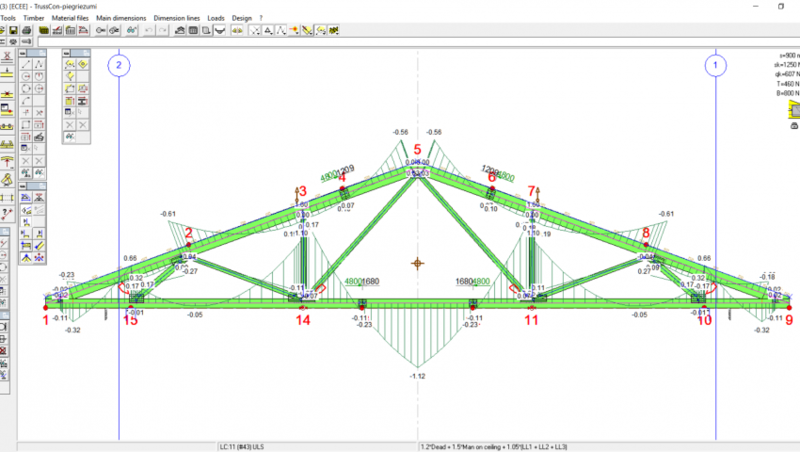 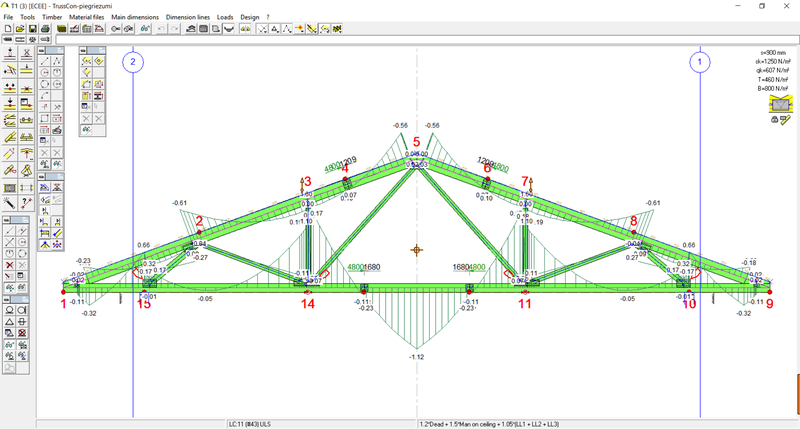 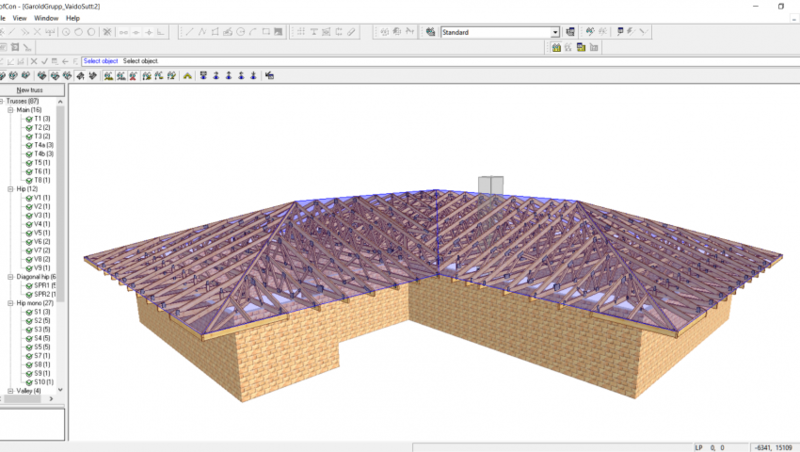 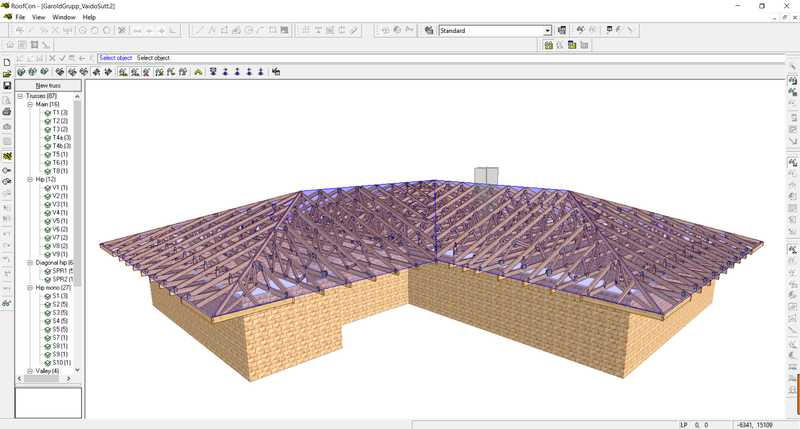 Powerful MiTek engineering software packages accelerate the design process and produce accurate calculations in compliance with European building regulations. 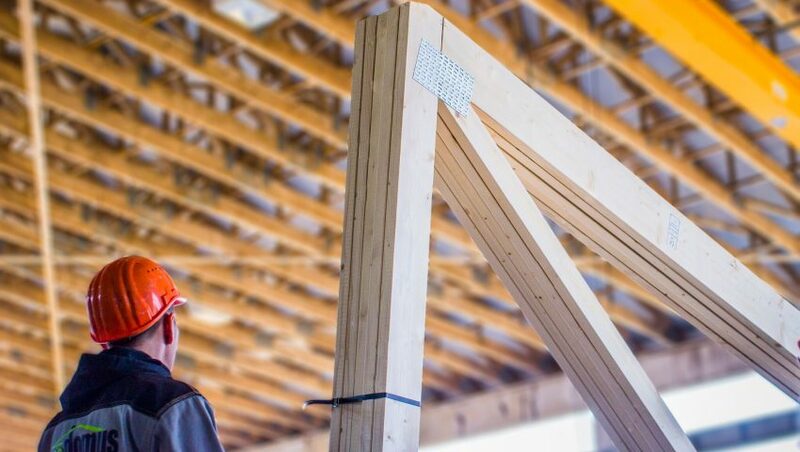 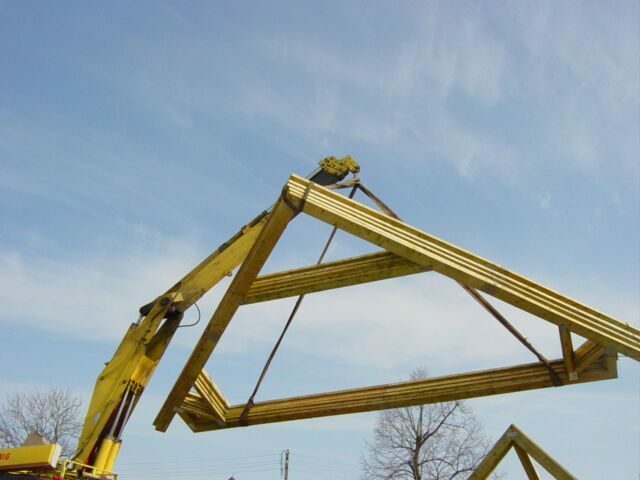 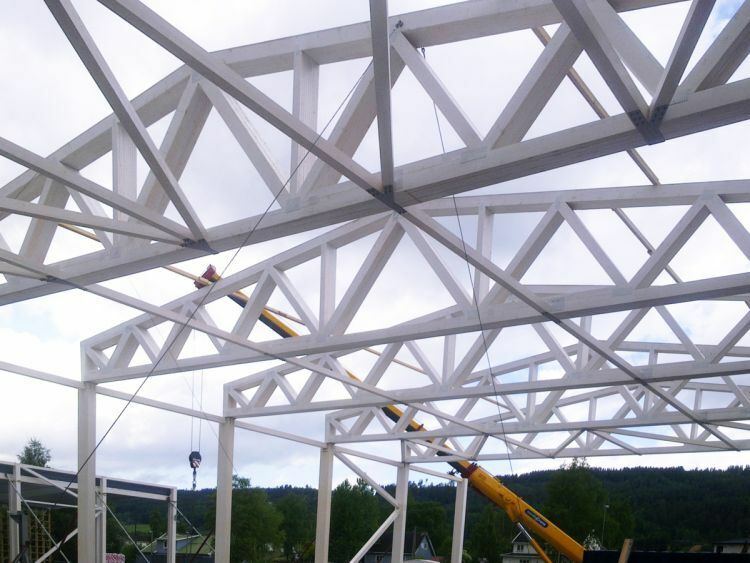 Prefabricated roof trusses are ideal for cost-efficient, accurate and time-saving building process. 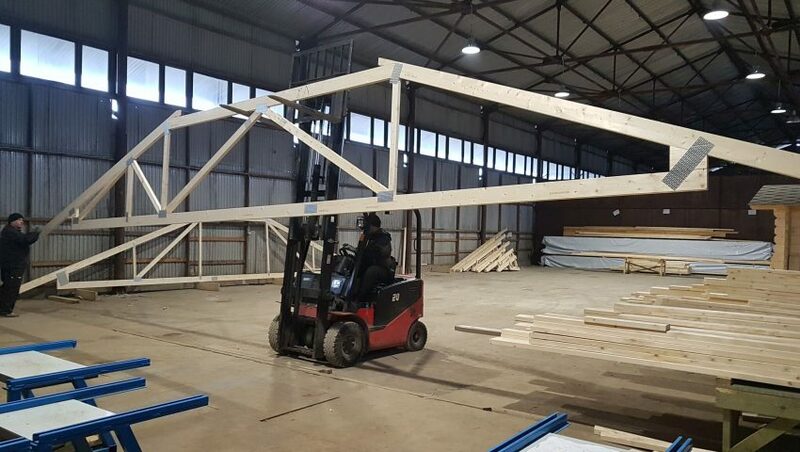 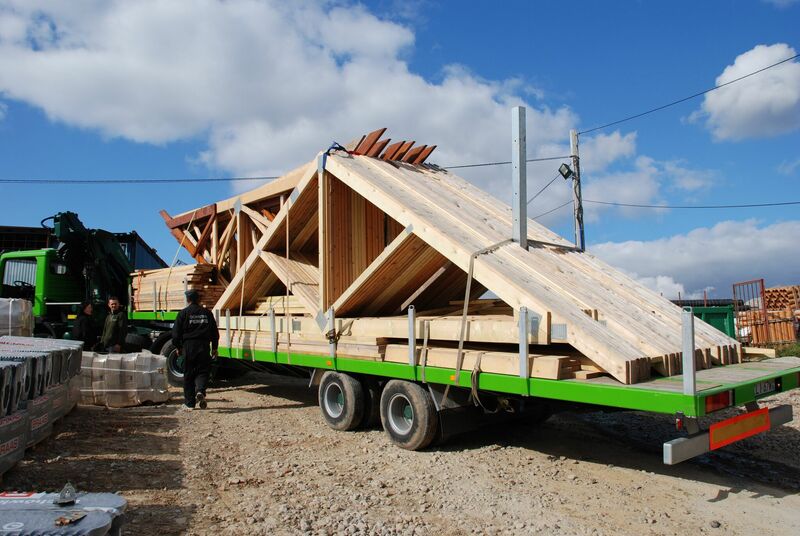 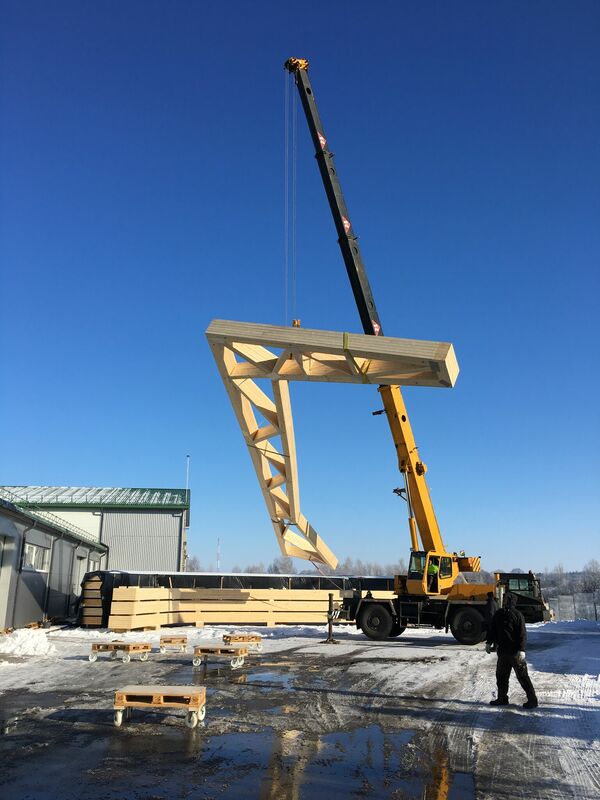 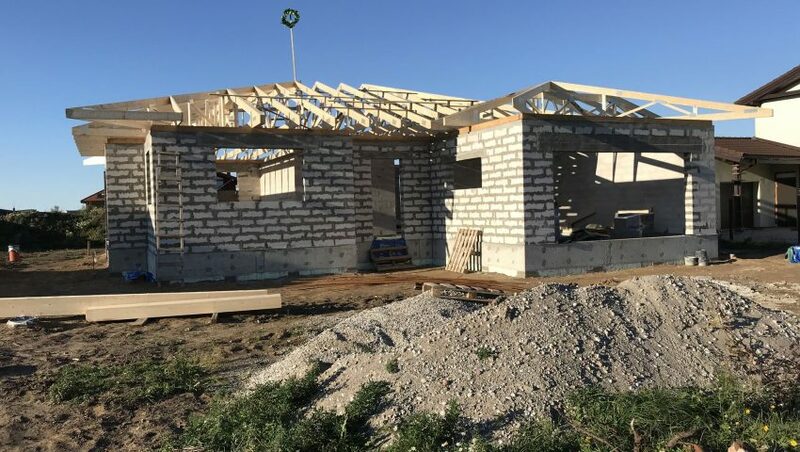 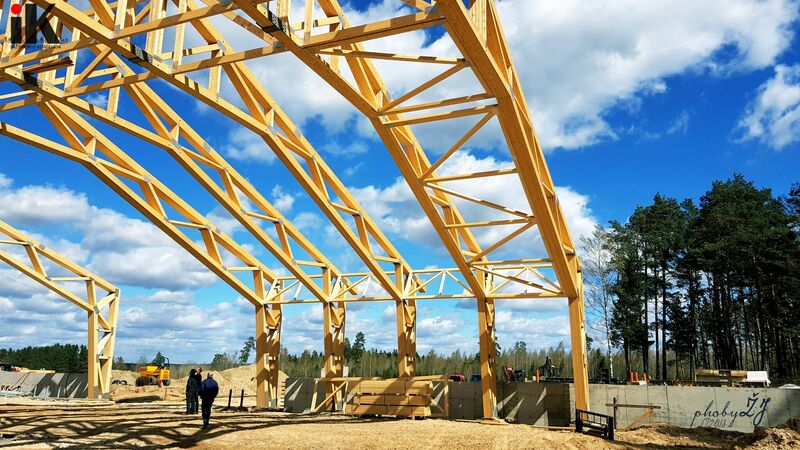 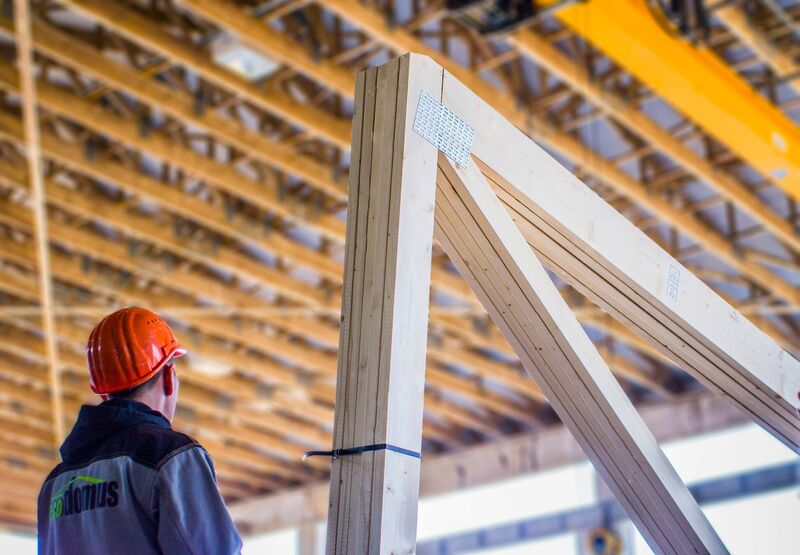 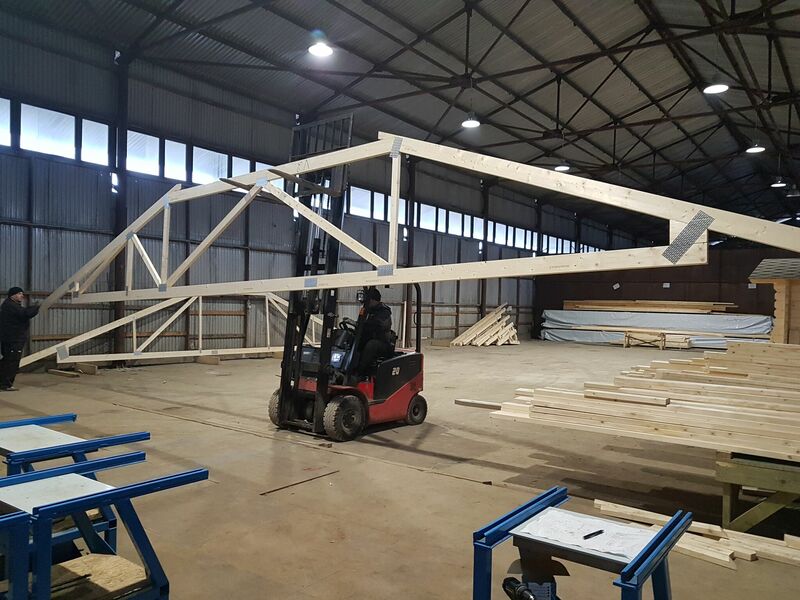 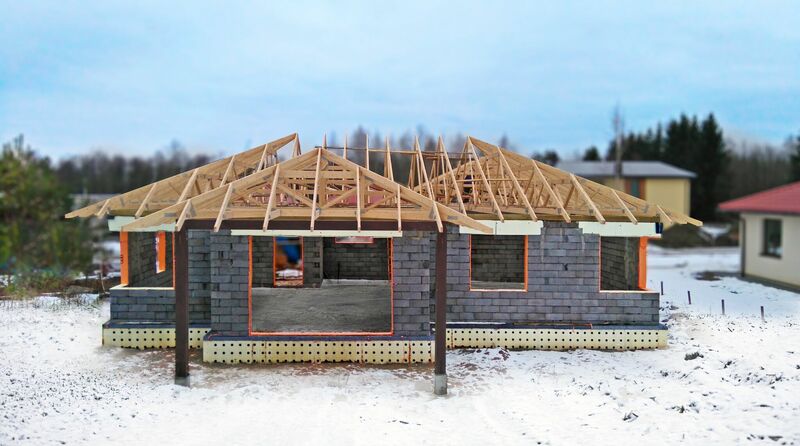 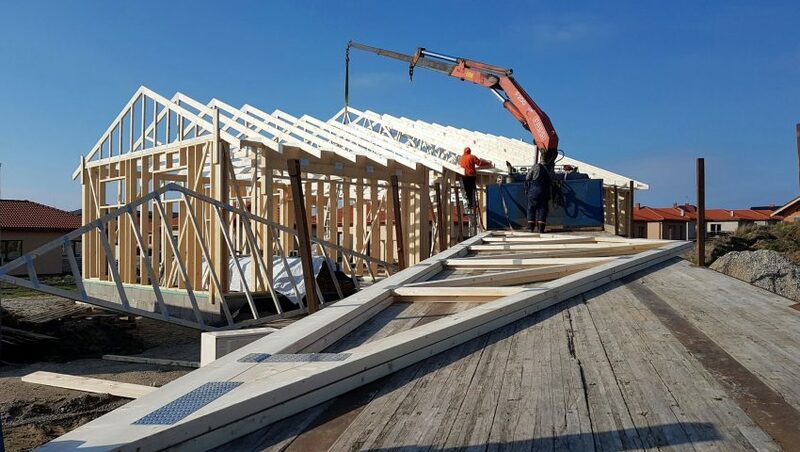 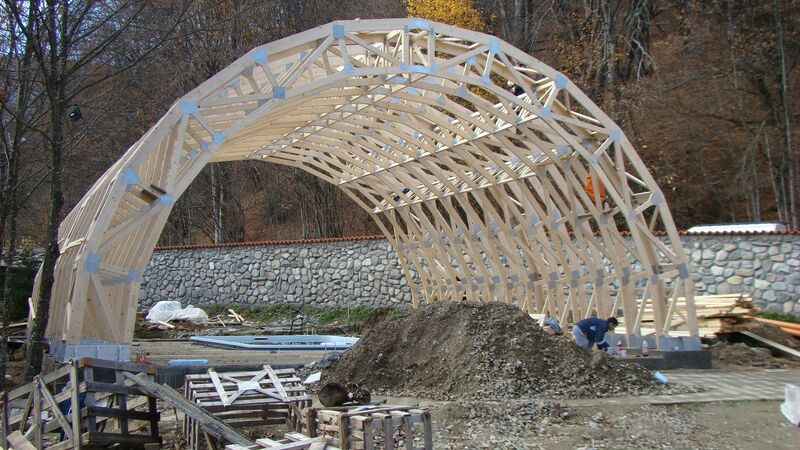 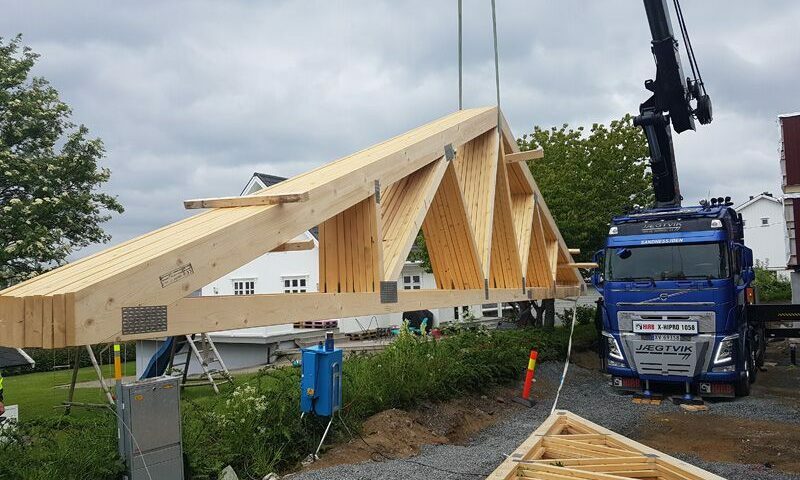 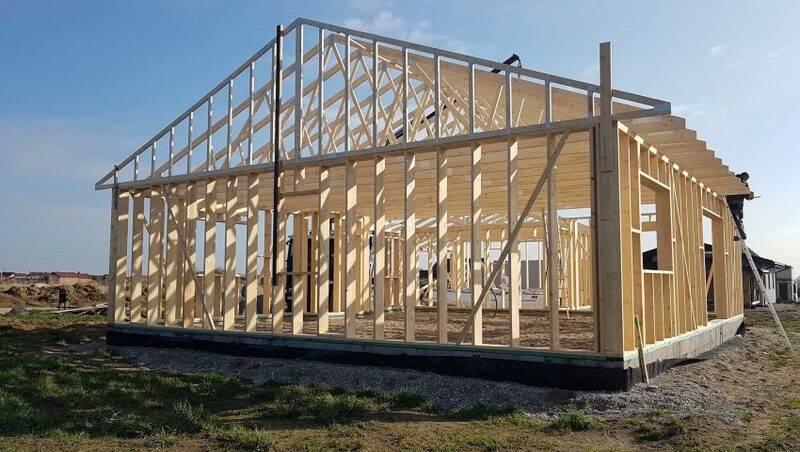 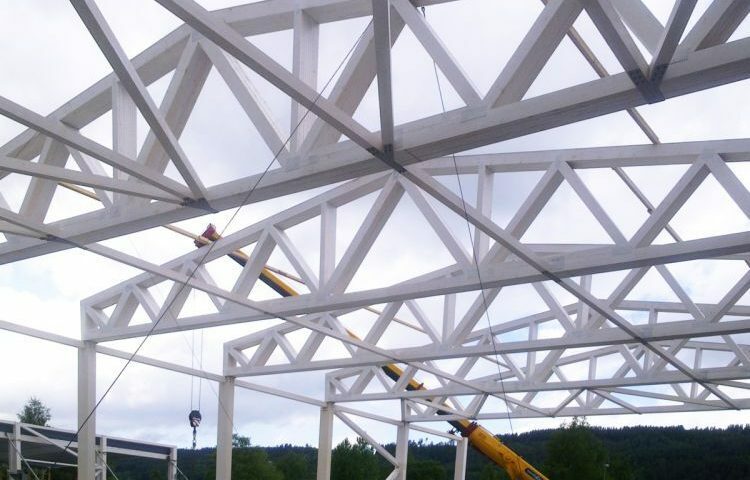 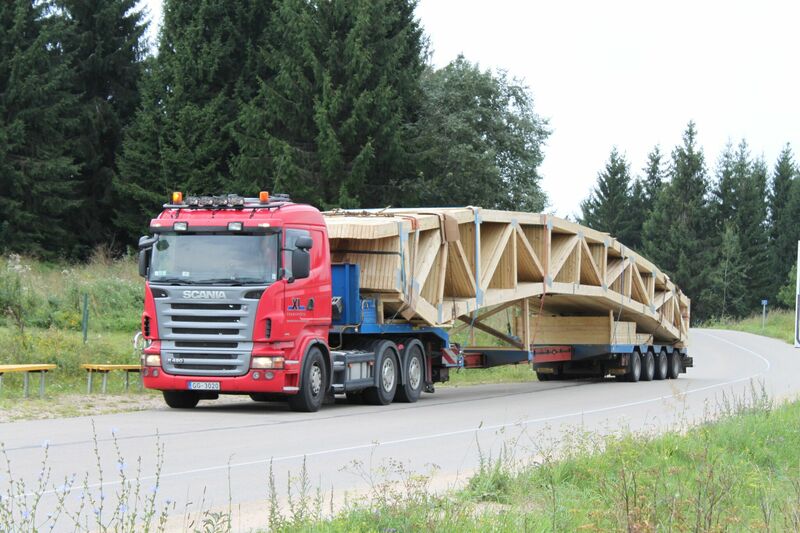 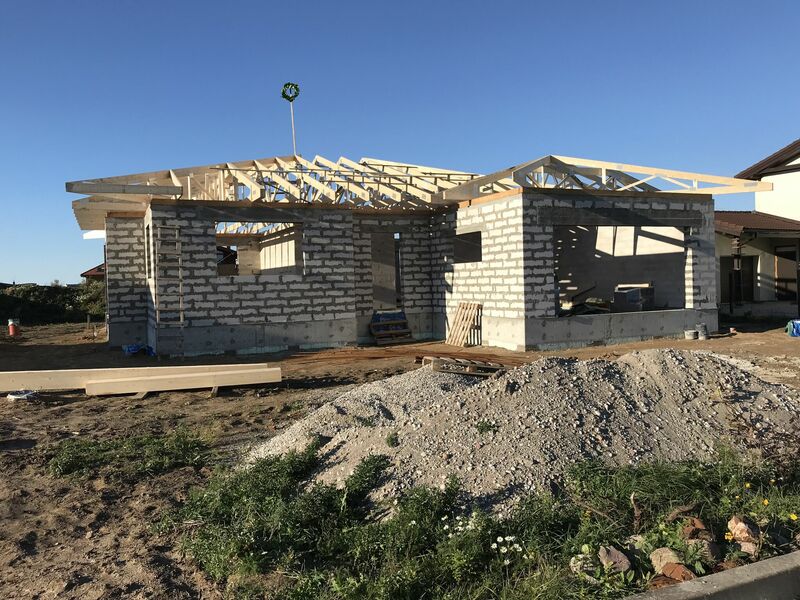 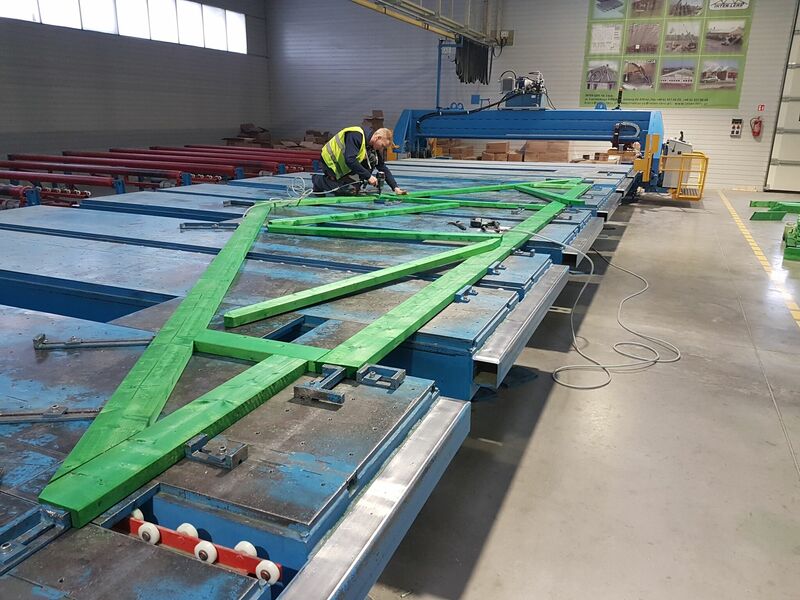 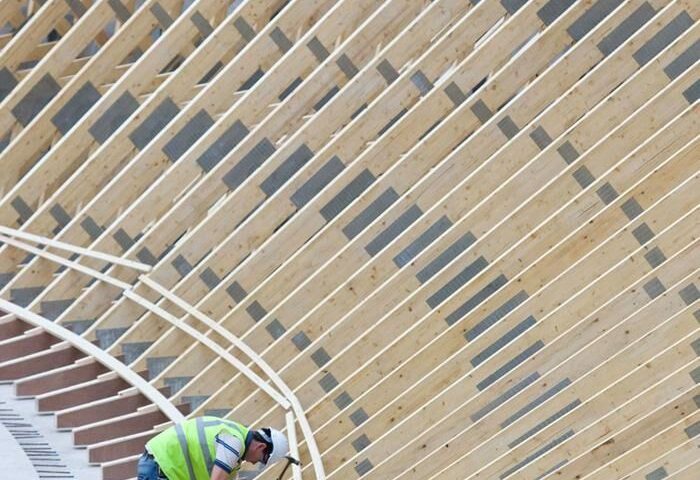 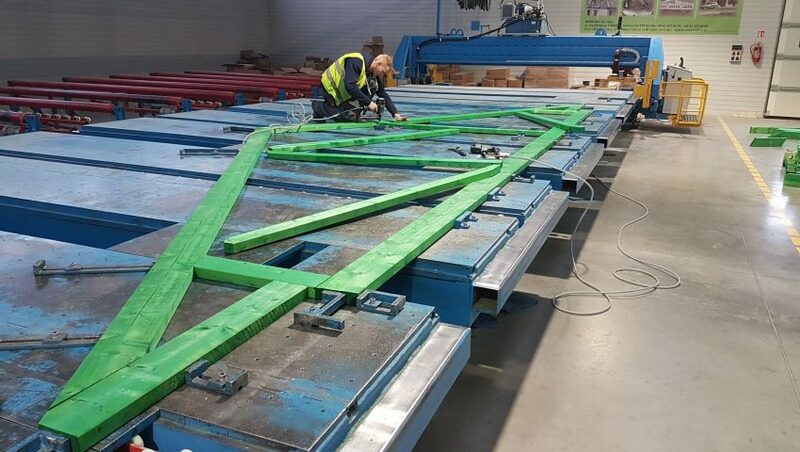 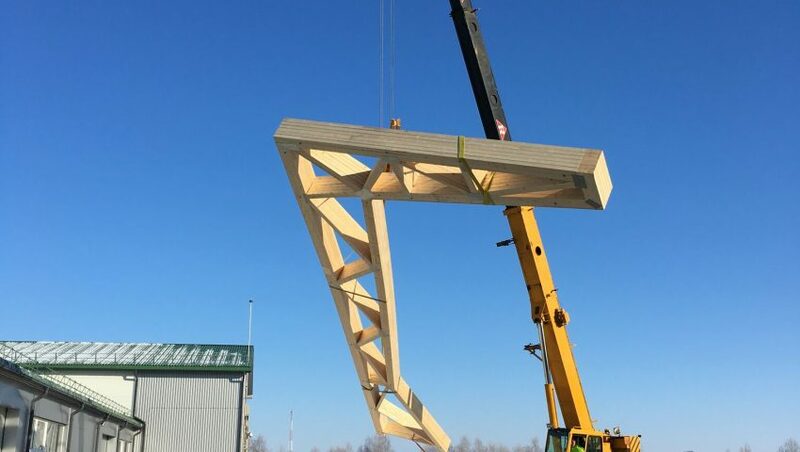 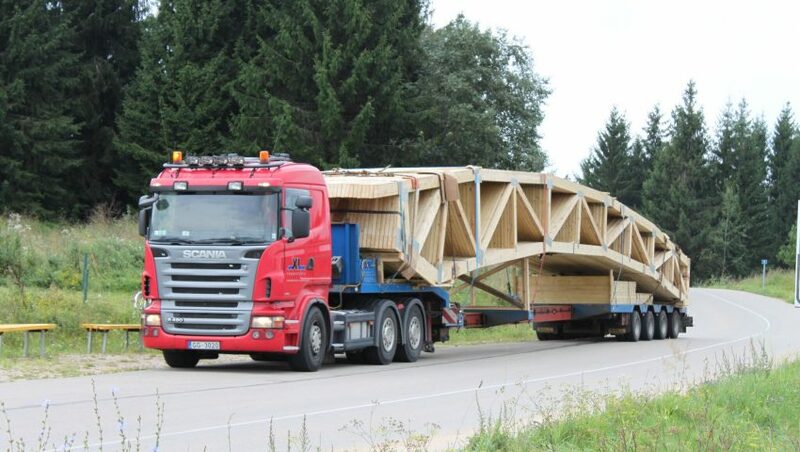 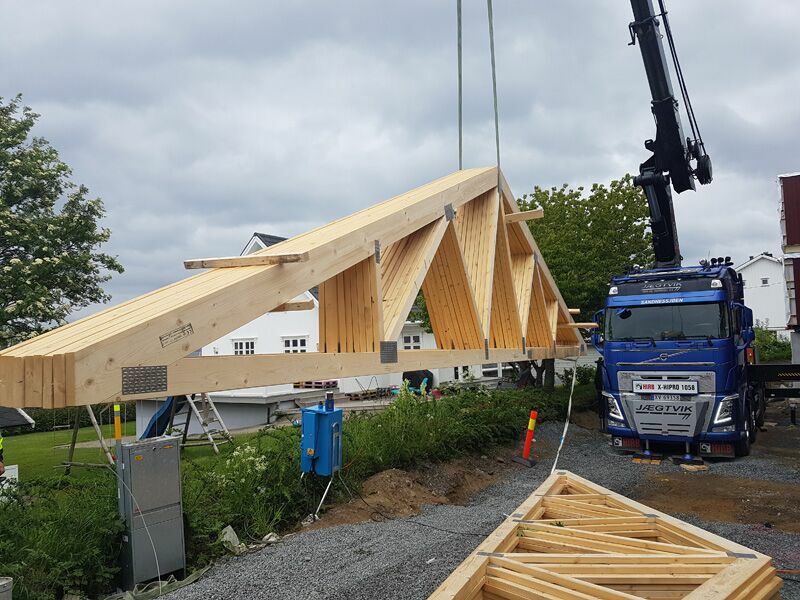 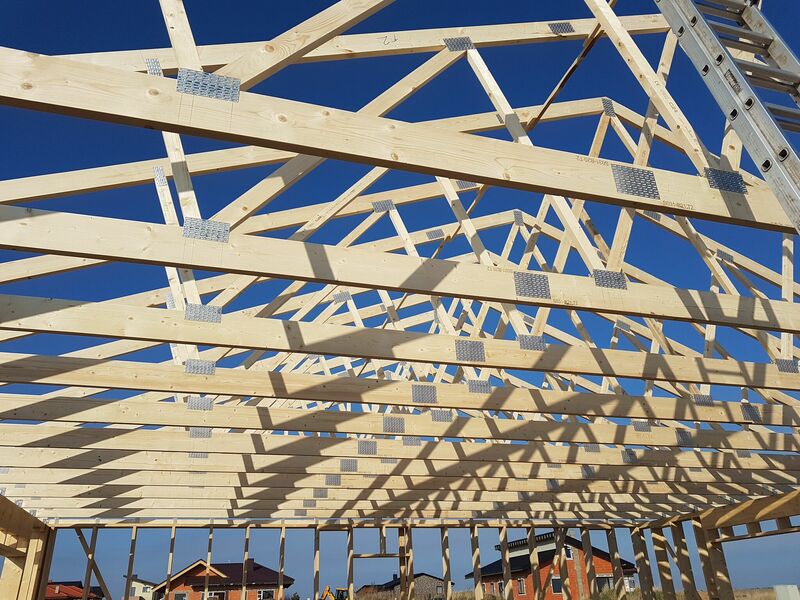 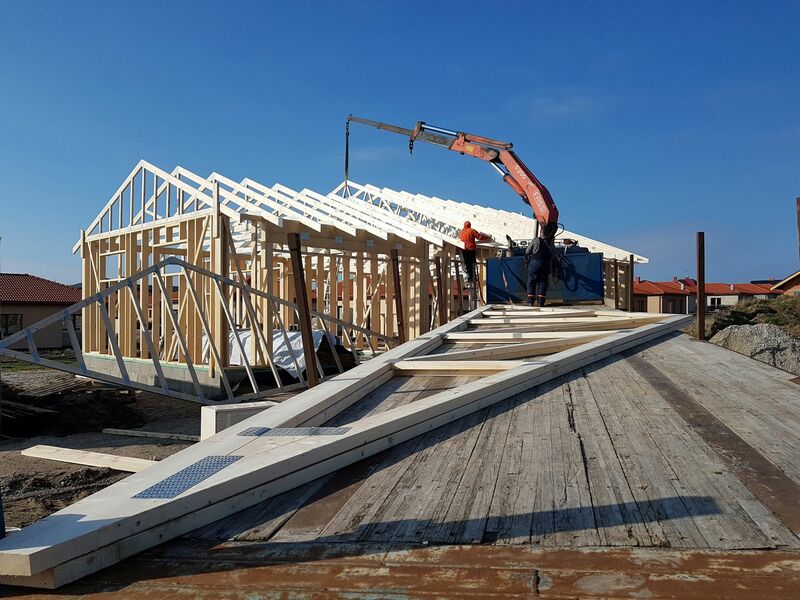 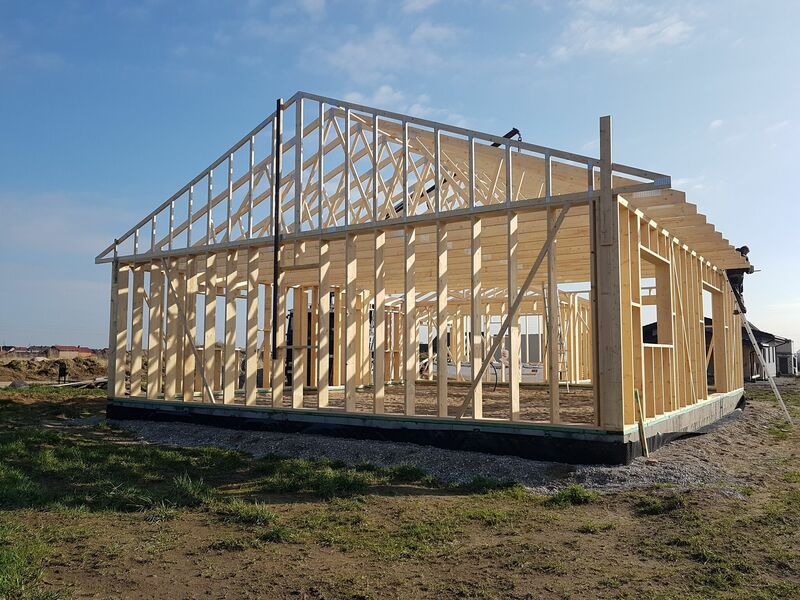 Ready-made trusses are erected on a building shortly after delivery, eliminating any risks of damage of timber materials. 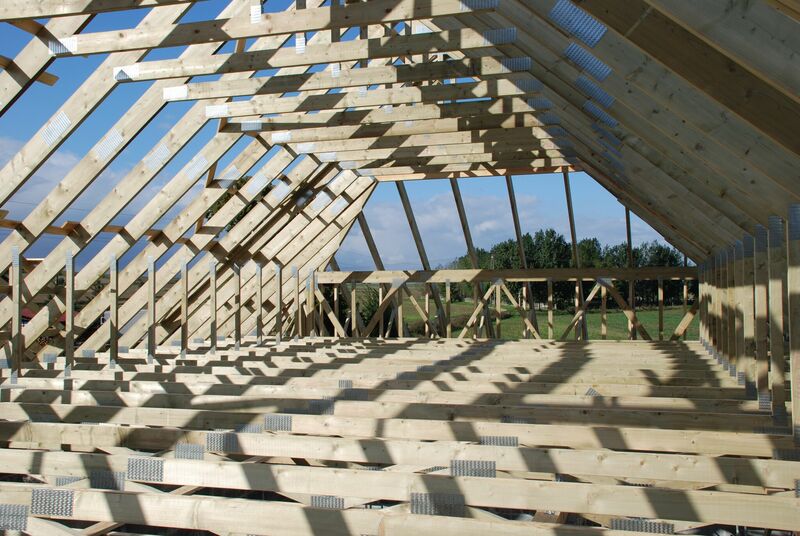 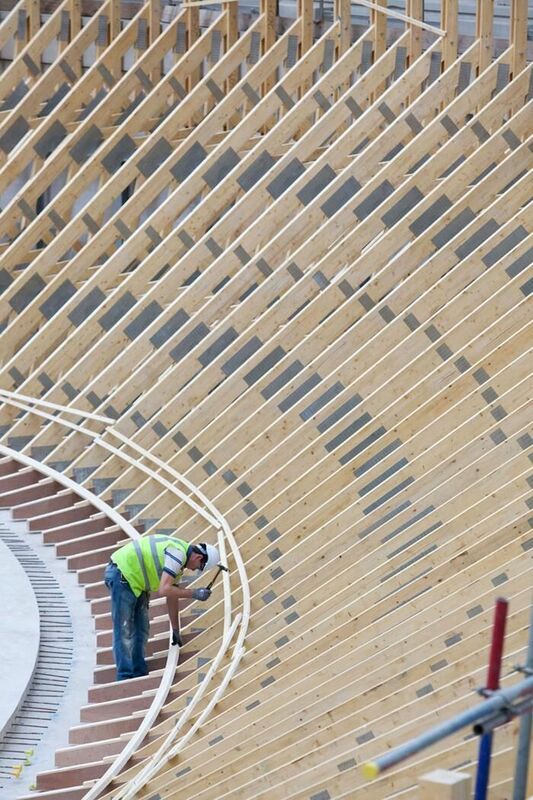 Timber is considered as one the most eco-friendly building materials. 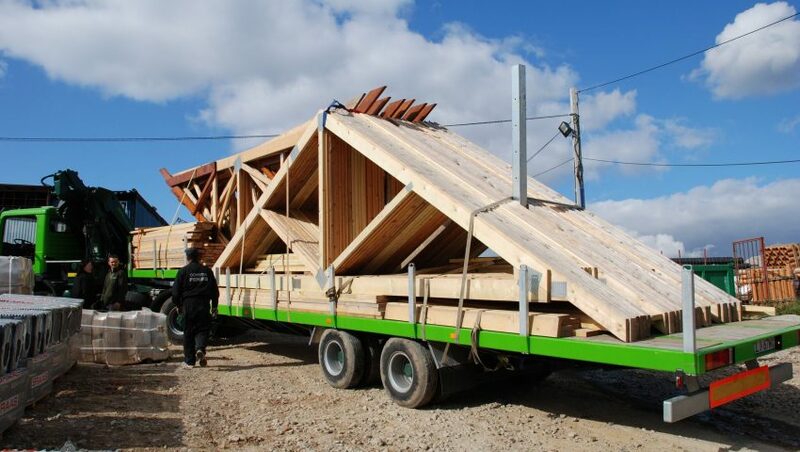 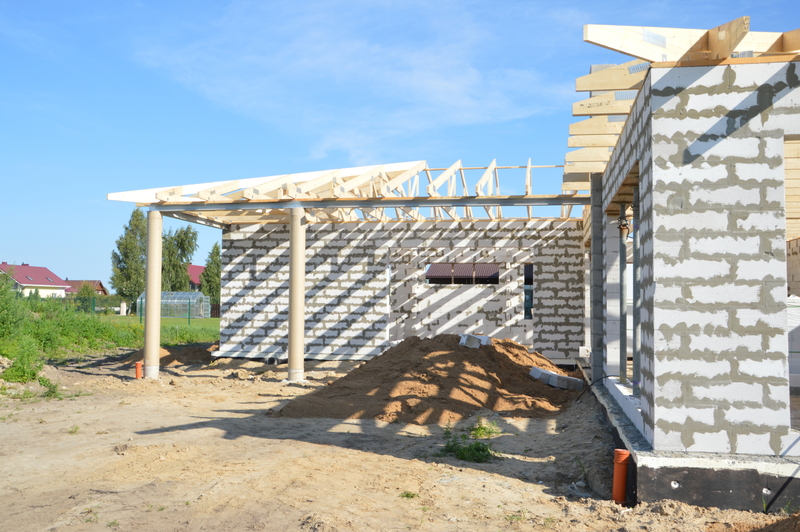 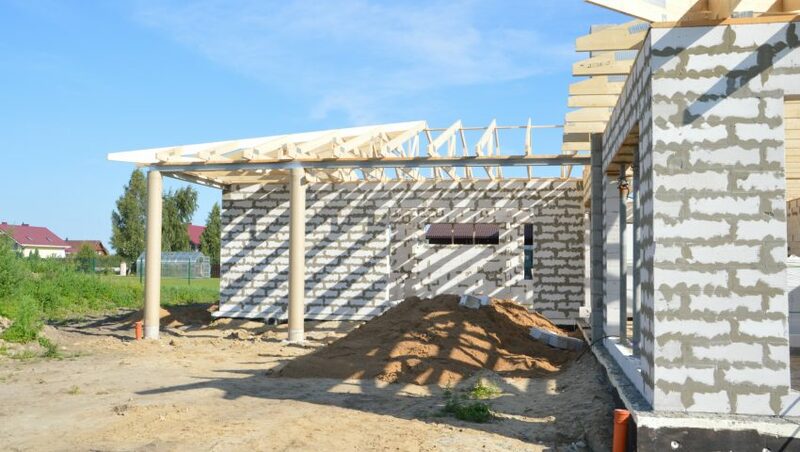 End users will benefit from the sustainable family home in case of residential constructions. 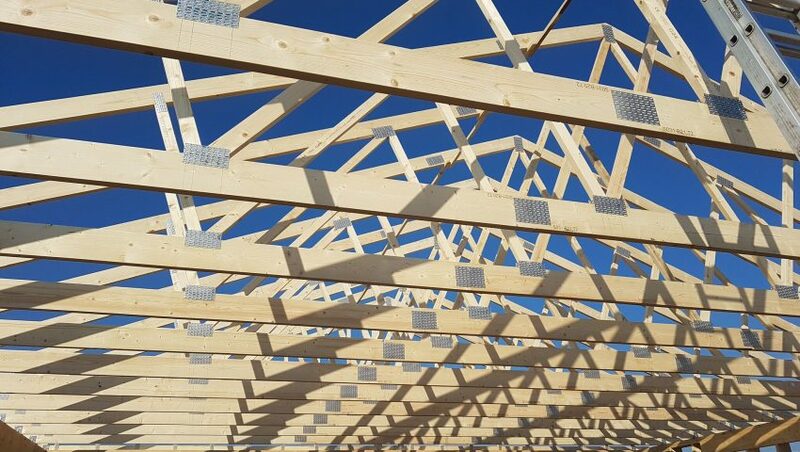 Commercial buildings built with MiTek technology bring the benefit of the open area without any load bearing constructions.